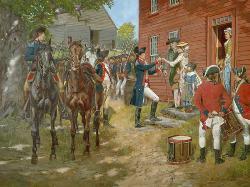 At about midnight on April 19th, 1775, Boston silversmith and patriot alarm rider Paul Revere rode into the town of Lexington, Massachusetts to alert Samuel Adams and John Hancock along with local Minute and Militia companies along the way, that British Regulars were on the march to Concord. 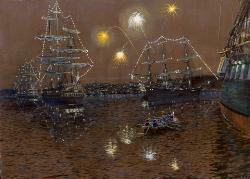 By 2:00 AM forty-five year old Capt. 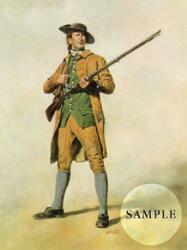 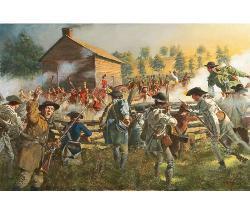 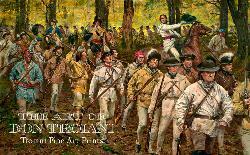 John Parker had formed his militia company on the Lexington common, approximately 130 men, and ordered them to load their muskets. 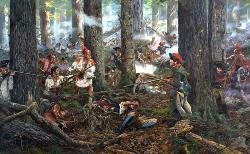 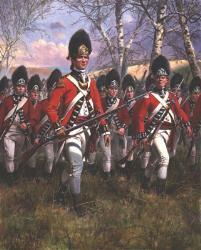 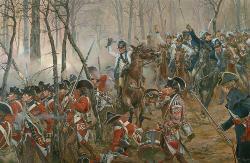 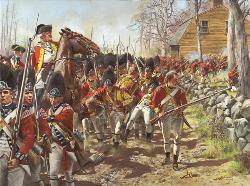 Unknown to Parker, there were actually some 700 elite British light infantry and grenadiers on the march to Concord, which would take them past the town common. 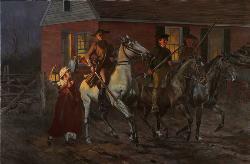 Finally, at about 5:00 AM, word did come back to Parker that the regulars were close. 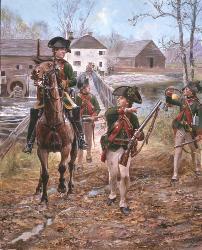 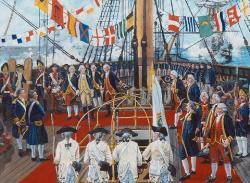 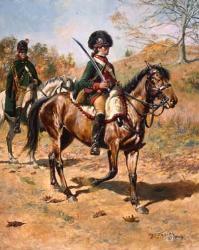 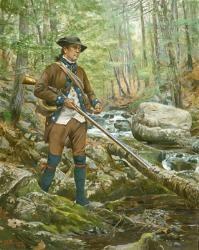 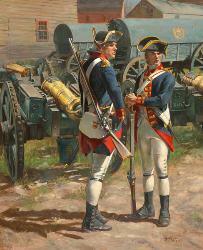 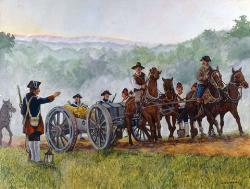 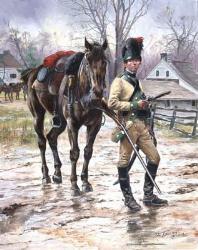 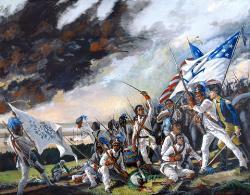 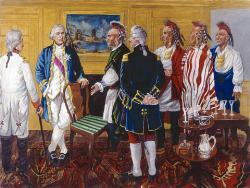 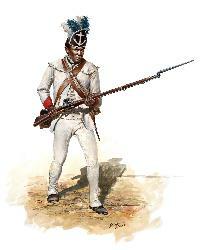 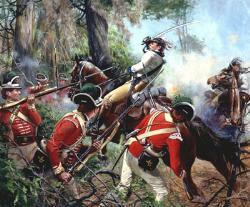 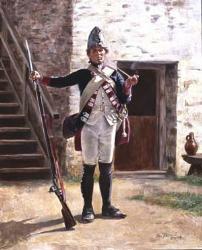 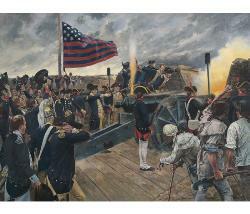 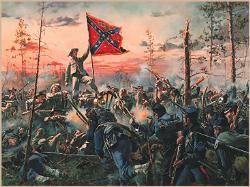 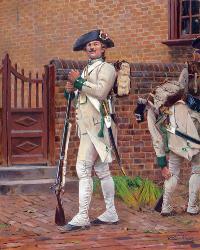 He ordered the young William Diamond to beat his drum and assemble the militia. 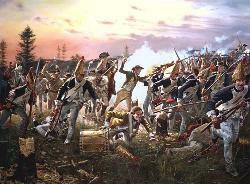 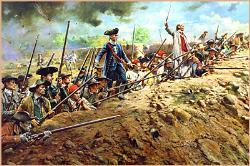 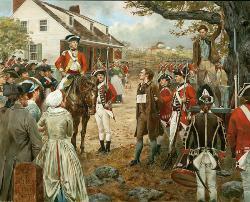 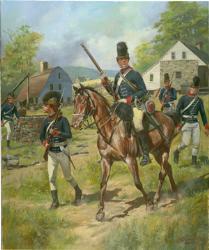 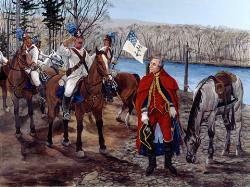 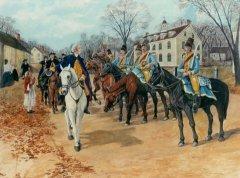 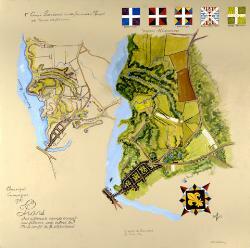 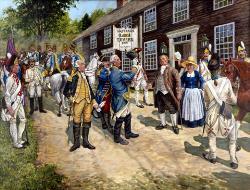 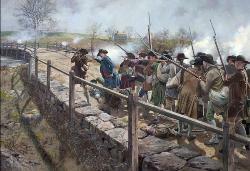 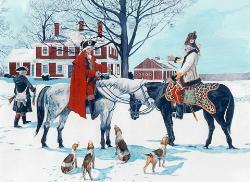 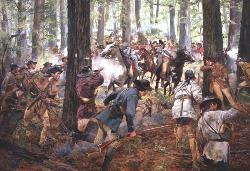 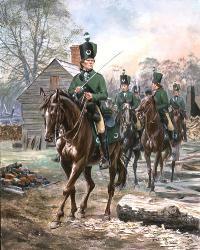 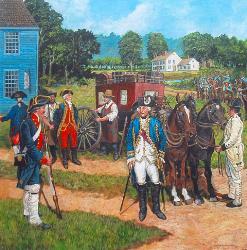 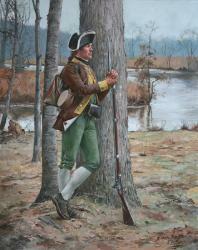 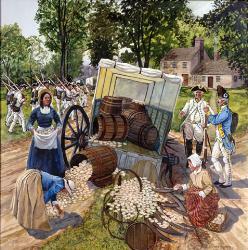 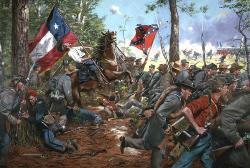 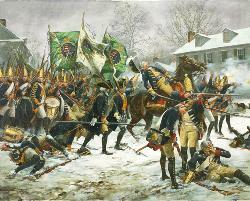 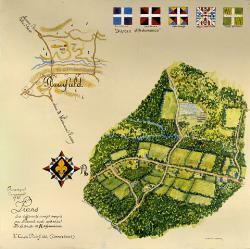 Some 77 men hastily formed on the common facing the road to Concord in two ranks. 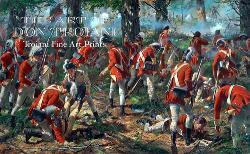 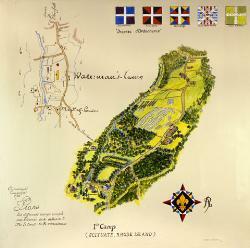 As the British light infantry companies came onto the common at the double quick march, Major Pitcairn rode onto the common calling on his troops not to fire, but to surround and disarm the assembled militia, and also ordered the rebels to "Lay down your arms and disperse". 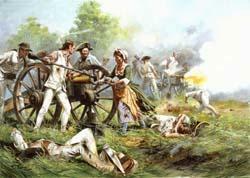 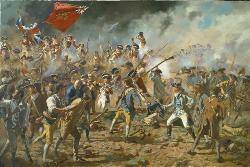 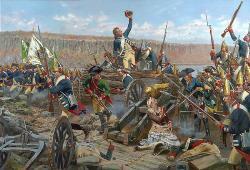 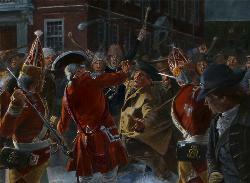 A shot rang out, and the opening volley of the American Revolution had begun on a New England town green. 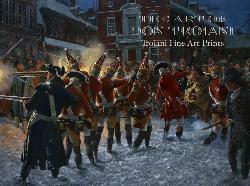 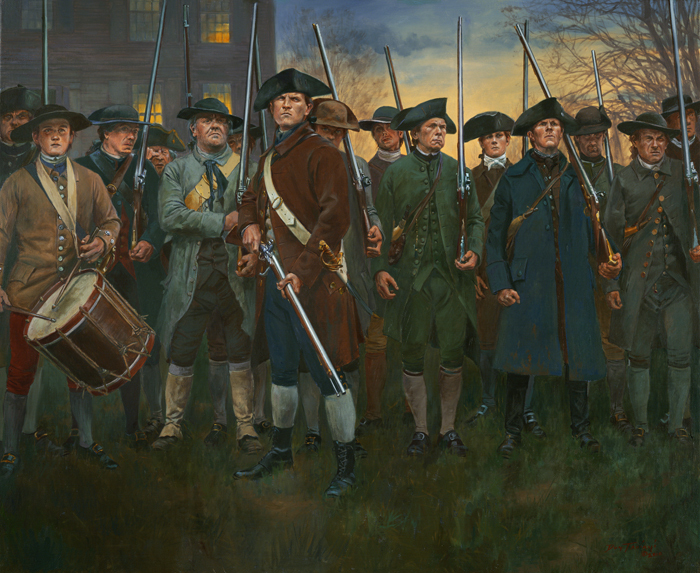 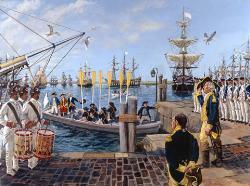 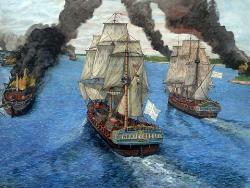 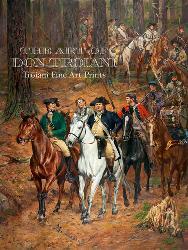 Here we see in this exciting new painting by Don Troiani, Captain Parker with his small company of average citizens, formed to protect their rights against an overwhelming force. 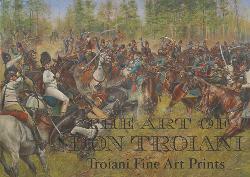 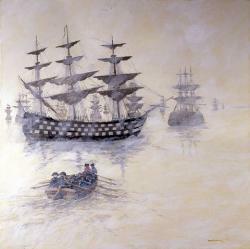 Print Size: 29" x 25" Image Size: 25" x 201/2"
Canvas Giclee: 31" x 25"